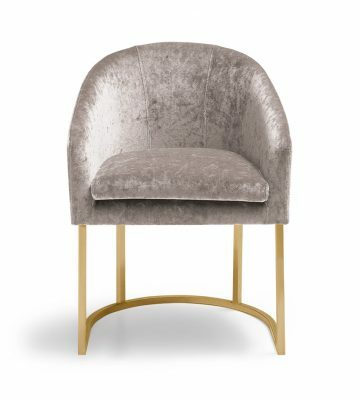 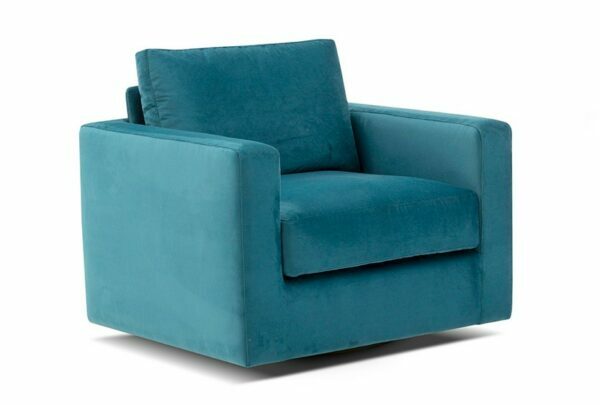 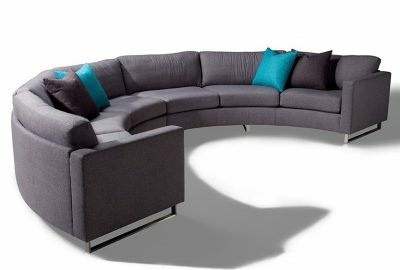 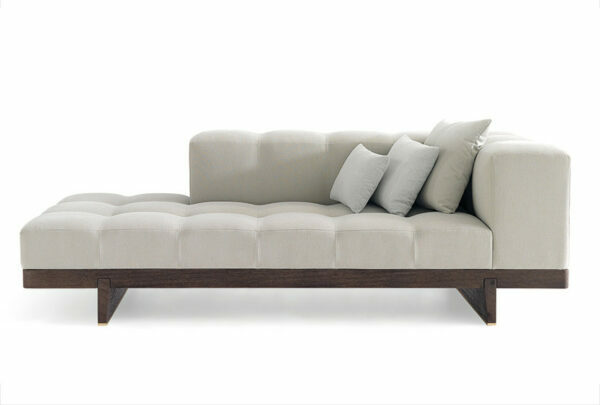 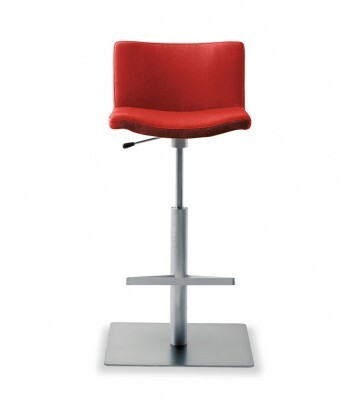 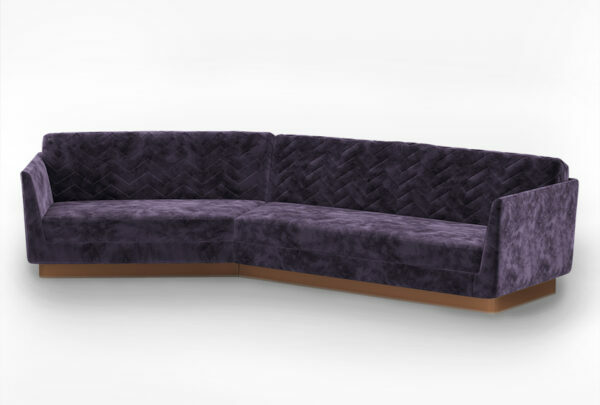 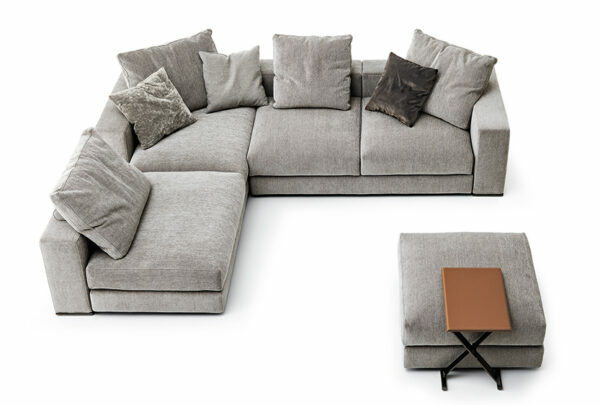 With an attractive base and beautiful tufted upholstery, the William is all about the details. 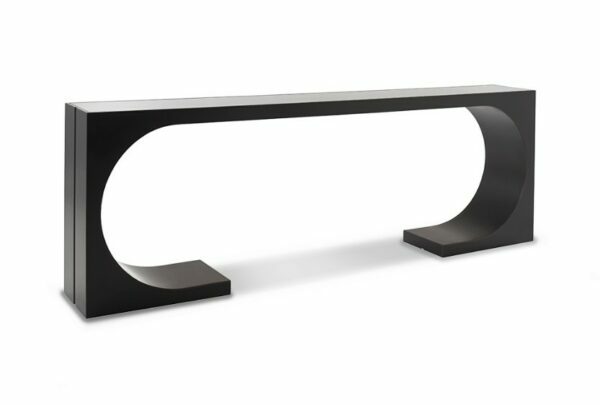 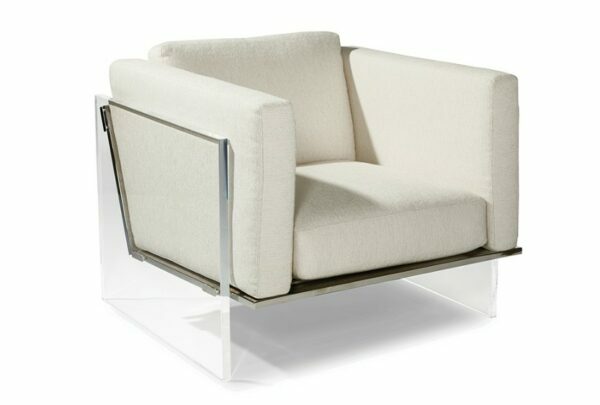 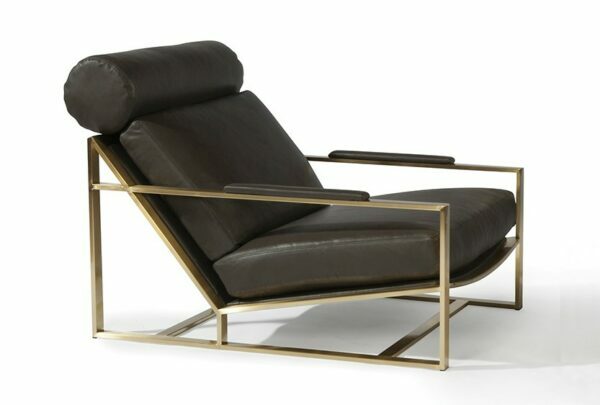 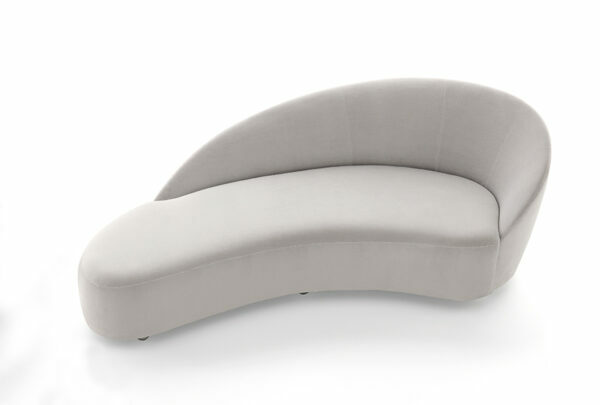 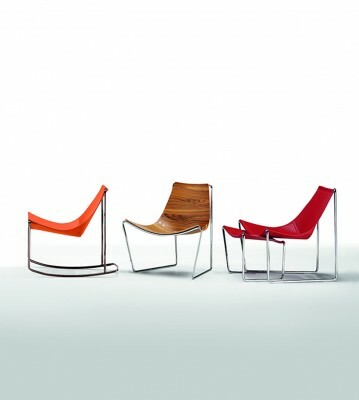 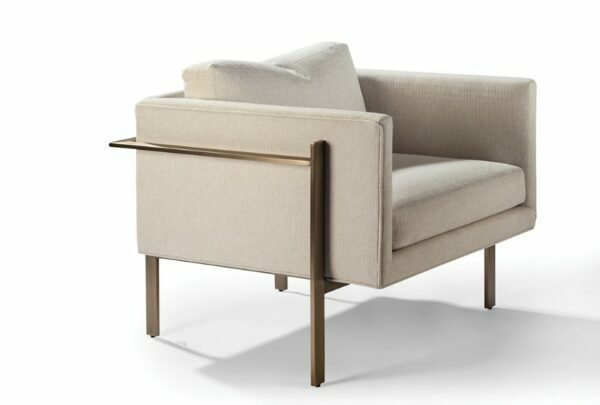 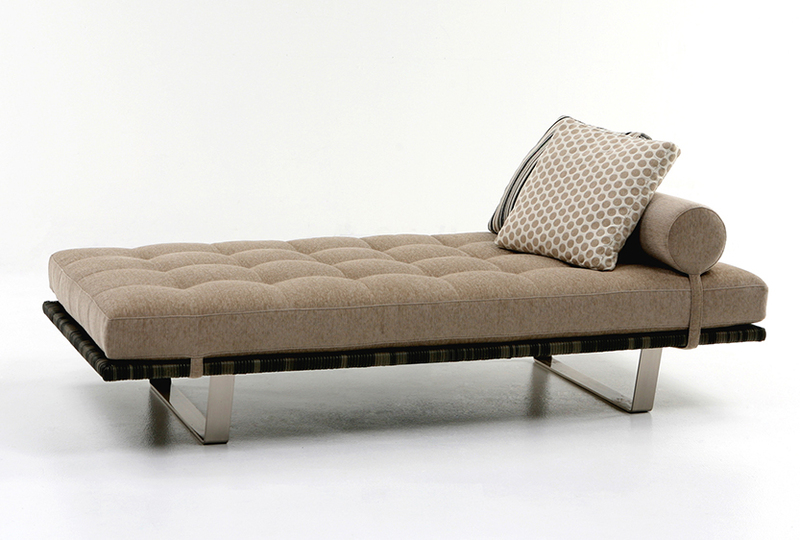 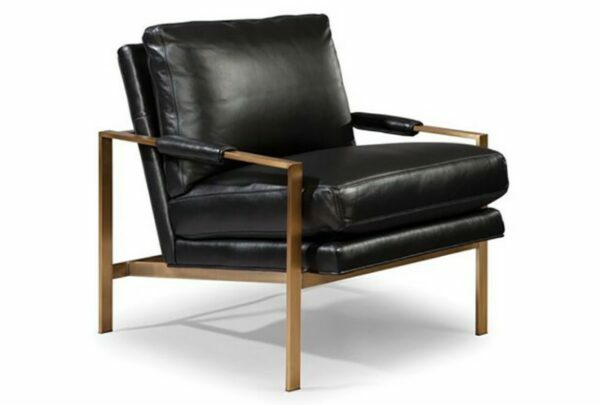 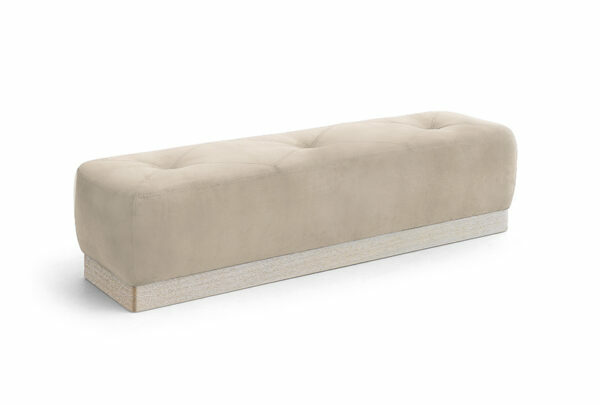 Comfortable and chic, this chaise is great for sitting or lounging. 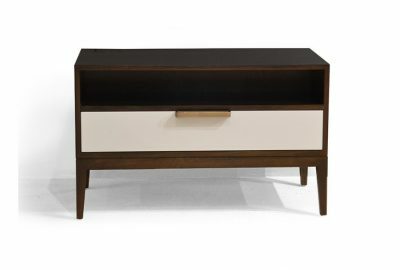 Solid wood cover with all-weather wicker available in slate and walnut. 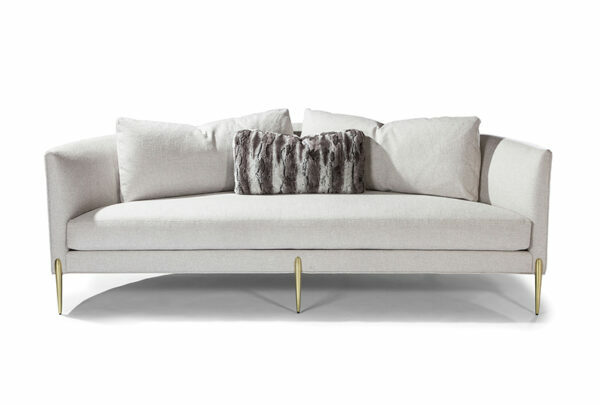 Serene and elegant, the William Chaise is a stunning and relaxing addition to any modern space.Available in a variety of upholstery options, this day bed can be customized to perfection.